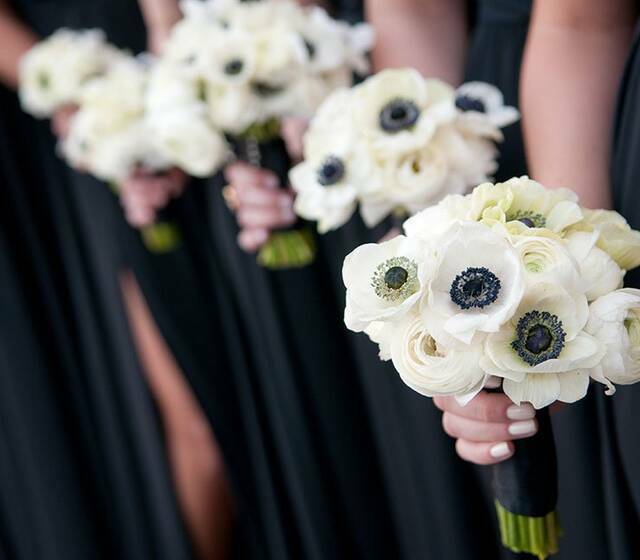 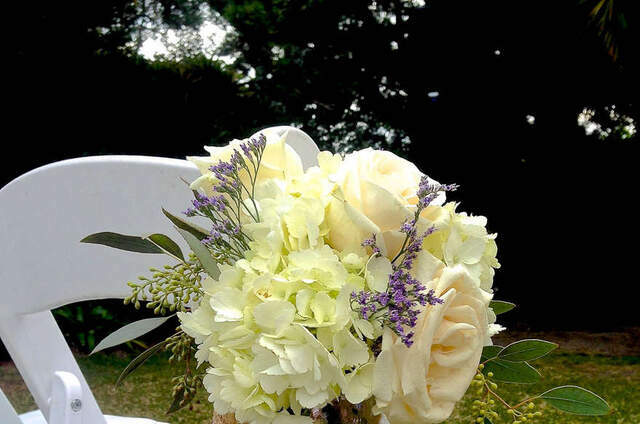 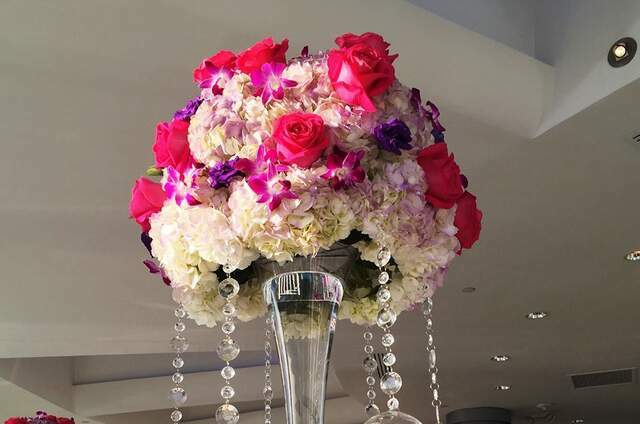 Always Flowers and Events creates one of a kind floral arrangements and stunning event productions. 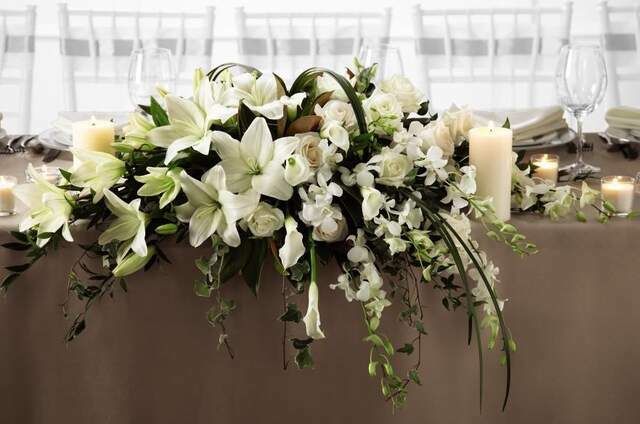 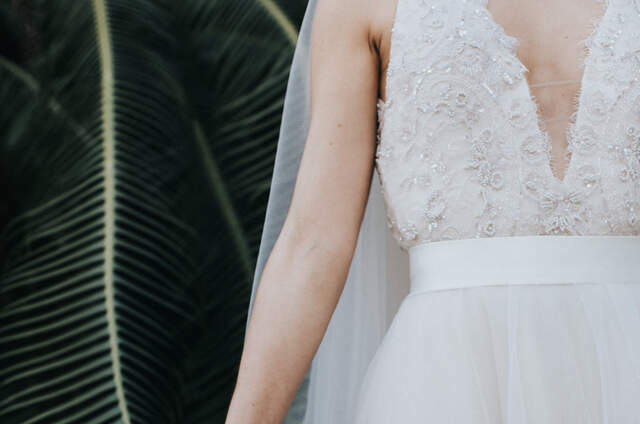 While we typically create arrangements in many styles, we are best known for blending classical European sophistication with the simplistic elegance of the far east. 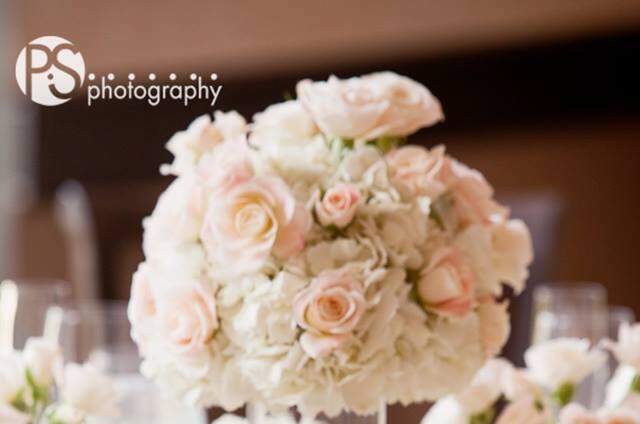 With beautiful, innovative work, and a strict attention to detail, Always Flowers and Events caters to all floral and event needs. 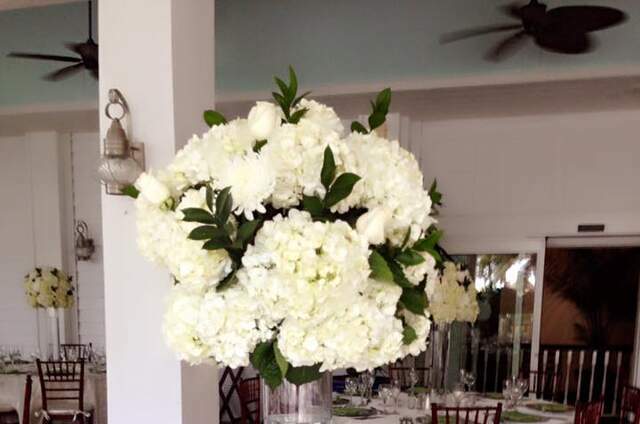 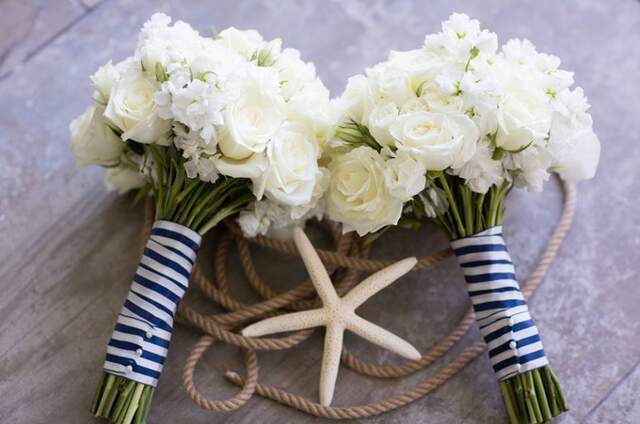 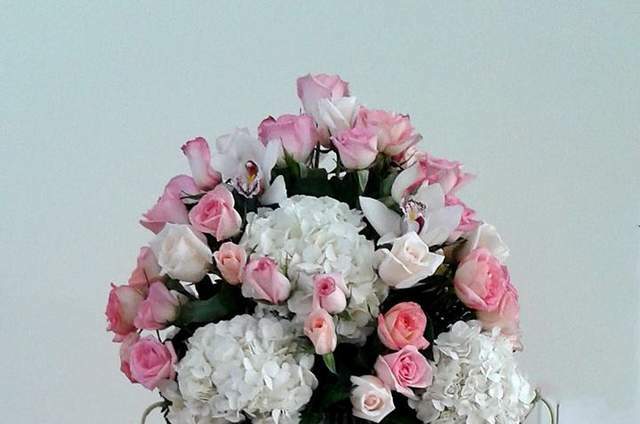 We handle daily floral deliveries, parties, events (social and corporate), galas, and weddings. 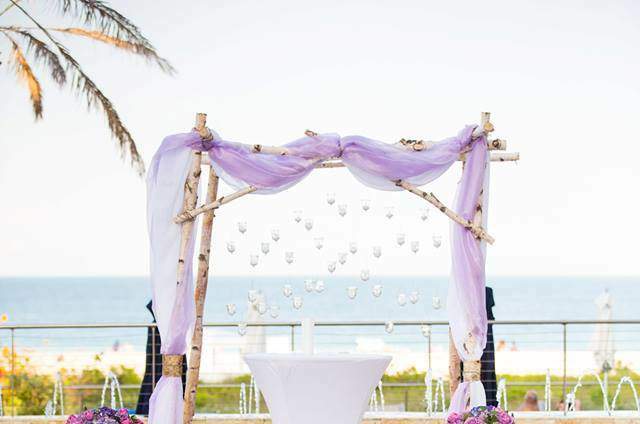 We also service Miami's top hotels, restaurants, and private residences on a daily, weekly, and mothly basis.